Fathers and mothers of overweight kids are more likely to see bullying as a challenge to their parenting skills, a new study reveals. In fact, many parents even rank the potential for abuse to be a greater threat than the weight problem itself, according to the University of Michigan CS Mott Children’s Hospital National Poll on Children’s Health. Dr Matthew M Davis, director of the poll, suggested that school and community-led anti-bullying programs may want to keep this discovery in mind, as these moms and dads may be particularly likely to seek parenting advice. 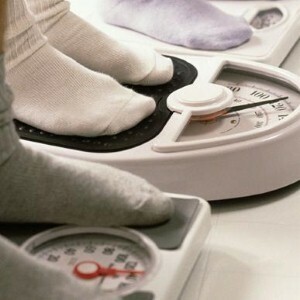 The report also shows a link between overweight parents and children who struggle with weight problems. "In many families, obesity is a two-generation phenomenon among parents and their children," commented Davis. He explained that there could be a variety of reasons for this association, such as genetics, family eating habits and patterns of physical activity. Ross Ellis, founder of Love Our Children USA, recently raised concerns about the growing incidence of cyberbullying, which many parents may find more difficult to monitor.